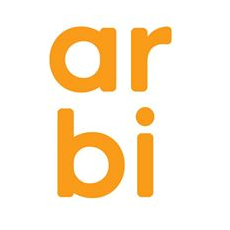 Arbi has developed an Augmented Reality CMS that helps anyone to get started with AR without coding or development. With the Arbi app you can quickly get your AR experience up and running with no complicated software, SDK’s or lengthy tutorials. Arbi is an Augmented Reality CMS that helps anyone to get started with AR without coding or development. Arbi works with any 3D software package, letting you simply upload your 3D models and quickly get your AR experience up and running. Arbi can be used by independent 3D designers, but also by companies that work with 3D software to design their products. Arbi can be used to enhance print ads, turn ads into live objects, close sales quicker, improve collaboration and a range of other innovative business applications. .